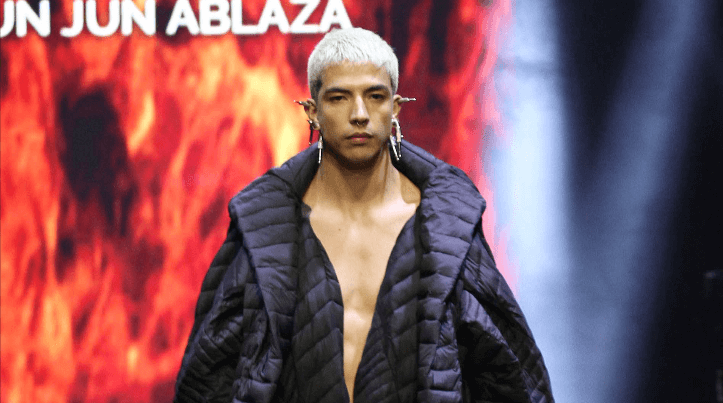 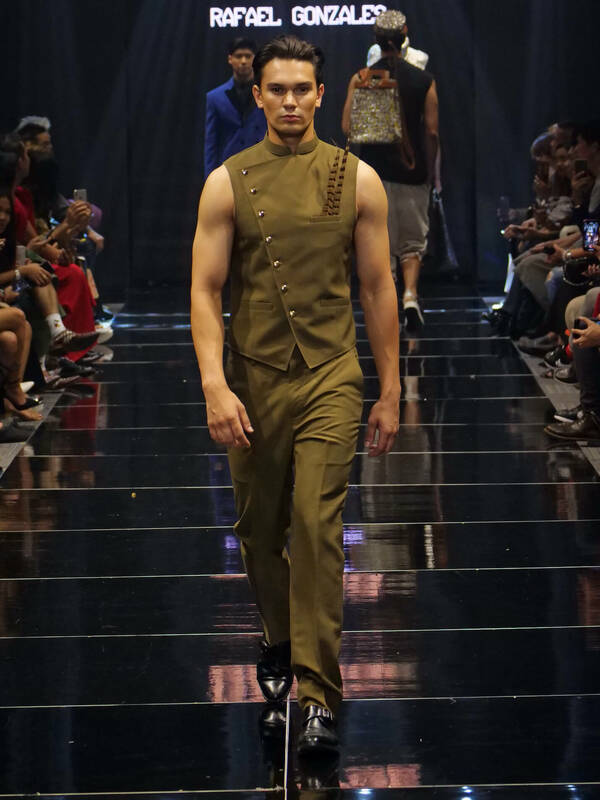 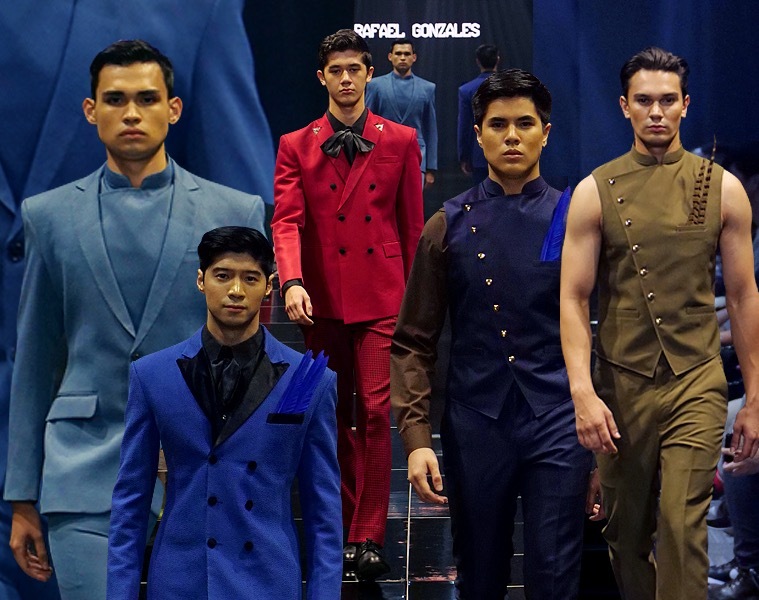 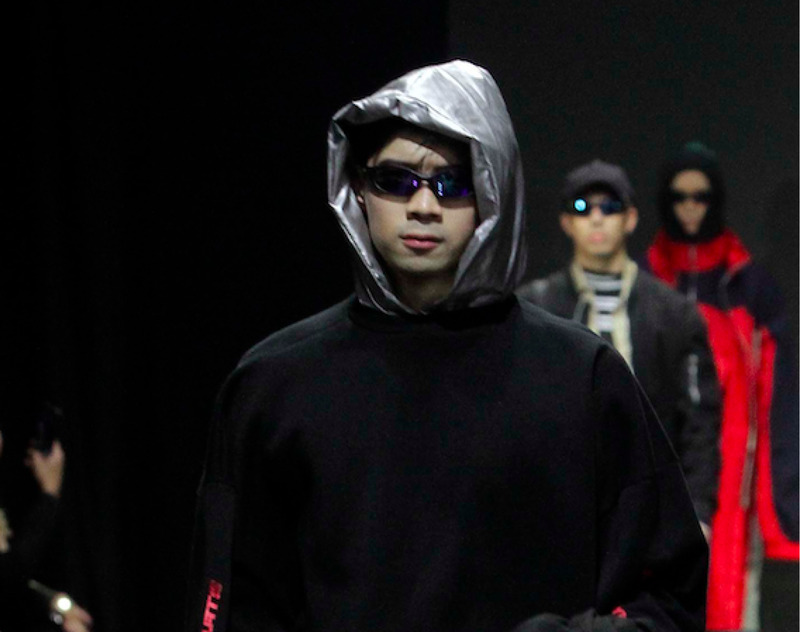 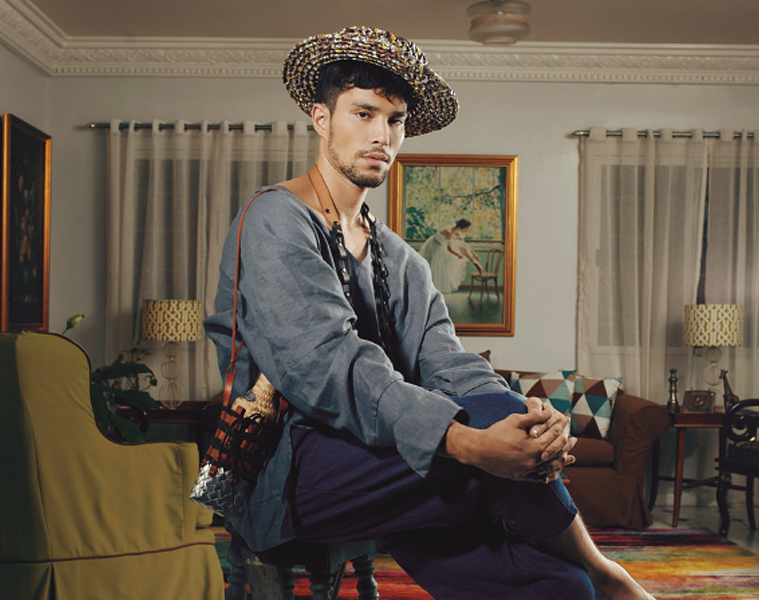 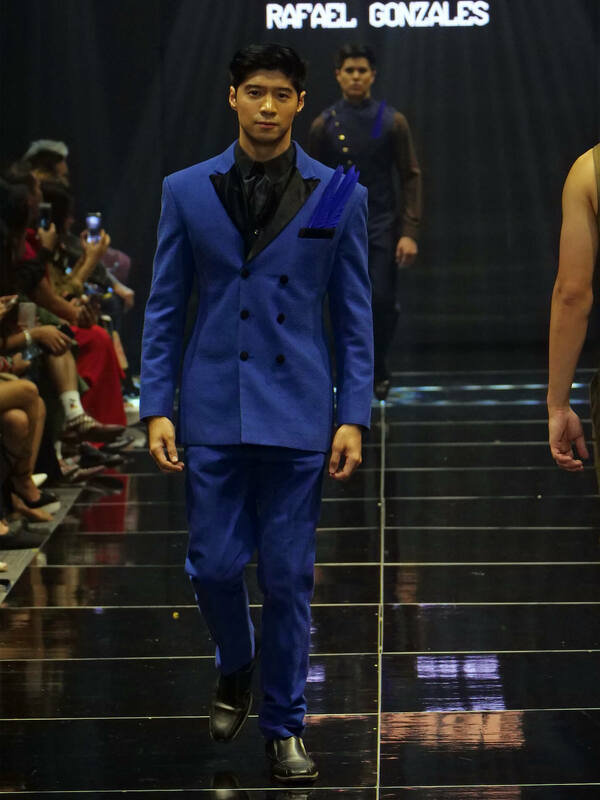 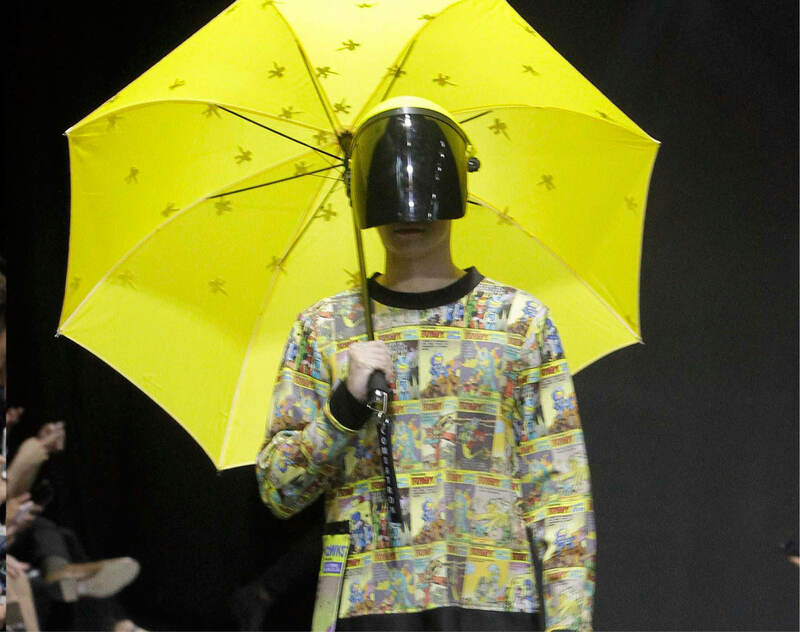 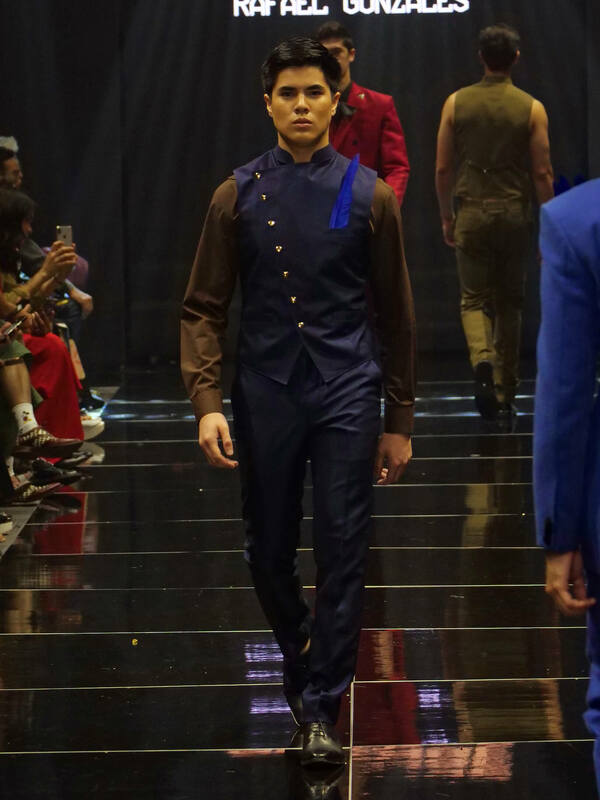 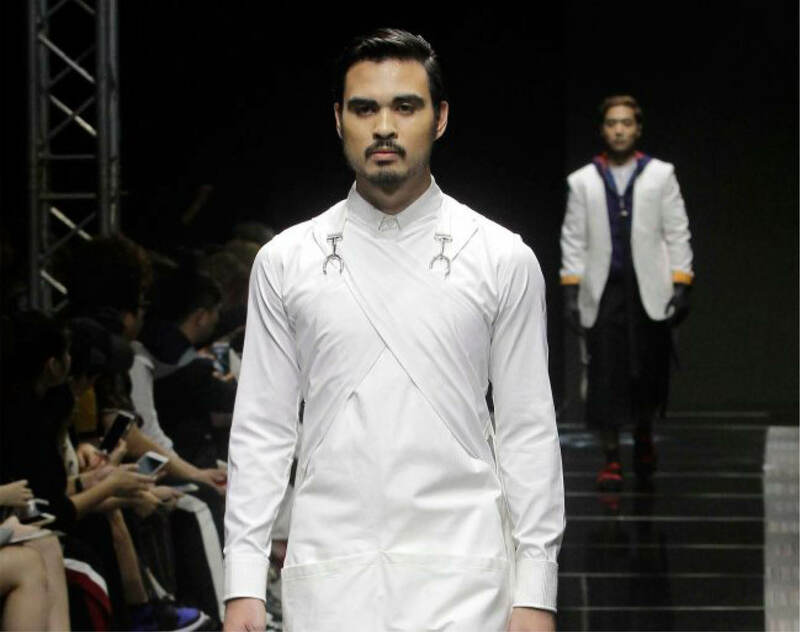 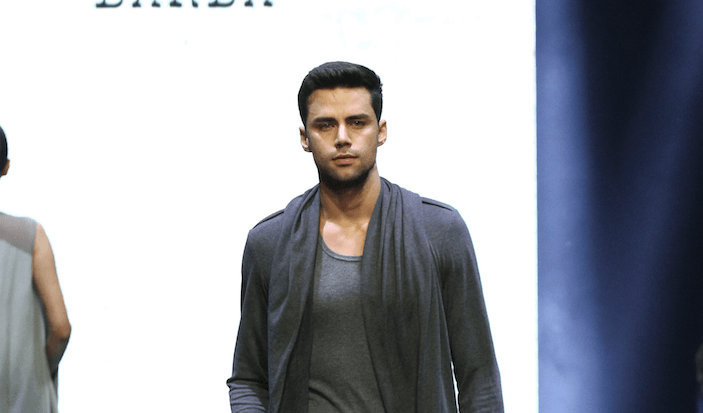 Rafael Gonzales’ Jet Set collection, which was presented at the recent Manila Fashion festival, is all about fine tailoring and the luxe lifestyle. 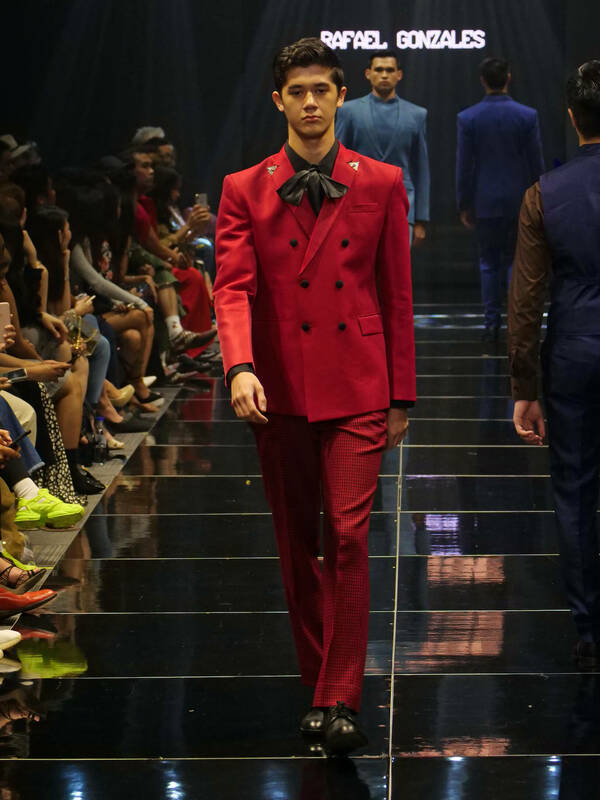 Models went down the runway living up to the collection’s name, looking as if they had just gotten off a private plane, all sharp and smartly styled. 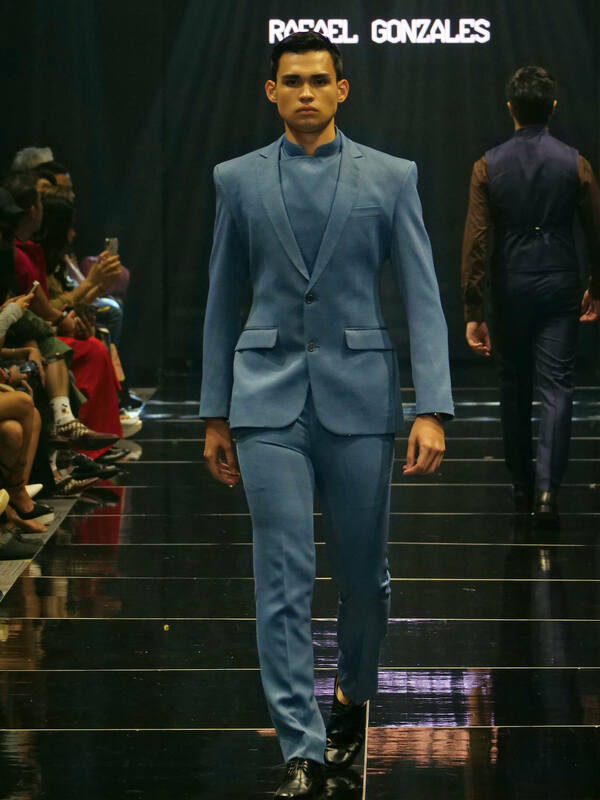 England stand-collar slanted-button vests, double-breasted suits, and mandarin collars were some of the runway standouts, and also spotted were feather accents.